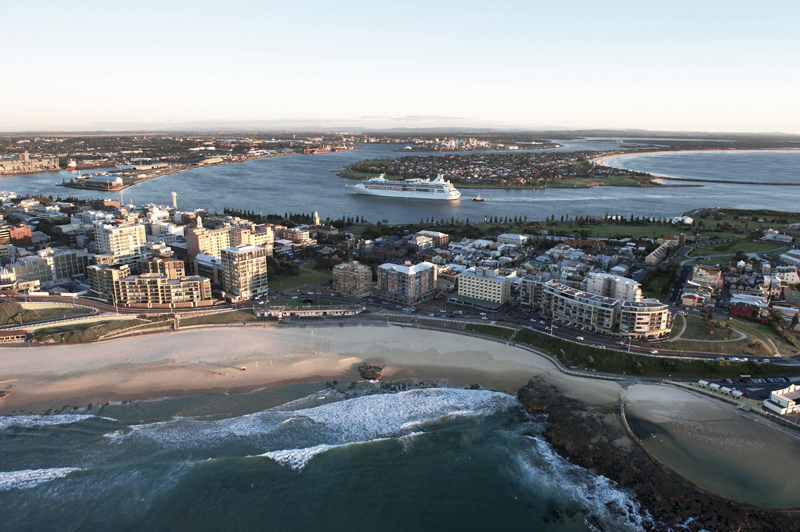 Newcastle, Australia has been in the news lately since being crowned one of the hottest cities to visit by the Lonely Planet. That’s surprising since not even Sydney or Melbourne have ever been featured on the list. Newcastle was described by the Lonely Planet as a special combination of sophistication, imagination, and laid-back surf culture. I’ve always wanted to go to Newcastle, Australia. And since it’ll be my first time, I went ahead and research about the awesome things I can do while I’m there. To make the most out of my stay, and especially if I’ll be staying for a couple of days only, I’ll need to find a car rental – and it should also be affordable since I’m on a budget. I found Newcastle car hire to be the cheapest and easier choice when compared to other car hires in Newcastle. Along Newcastle's stunning stretch of surfing beaches are lavish real estate, historical sea baths, which includes the largest in the southern hemisphere, at Merewether, trendy cafes and the iconic Beach Hotel is here as well. Blackbutt Reserve for the kangaroos and koalas. I’m kind of guilty since this is too mainstream. However, I’ll never pass up the chance to see kangaroos and koalas. The Reserve is open from 10am to 5pm, and people from all ages can get close and personal with the rich habitat of kangaroos, koalas, and geckos as well as other intriguing animals without having to leave the city. Nobbys Beach and the Lighthouse to surf and sightsee. Just looking at the pictures of Nobbys beach makes me excited. It is a place for leisurely sunbathing and surfing. I found a trivia that 608 surfers gathered there to steal the Guinness World Record for the longest line of surfboards. Fort Scratchley for a Historic experience. I’m a history nut, so I’m intrigued and excited to know that Fort Scratchley is a location that fired on invading naval vessel on June 8, 1942. The fort itself has more than a century of history to boast. This famous coastal fortification and defence has been turned into a museum. 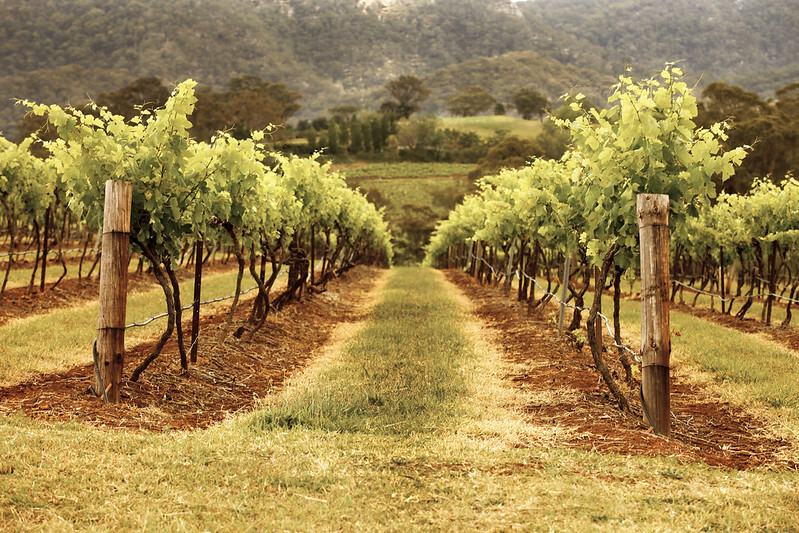 Hunter Region to explore wines and winemaking. 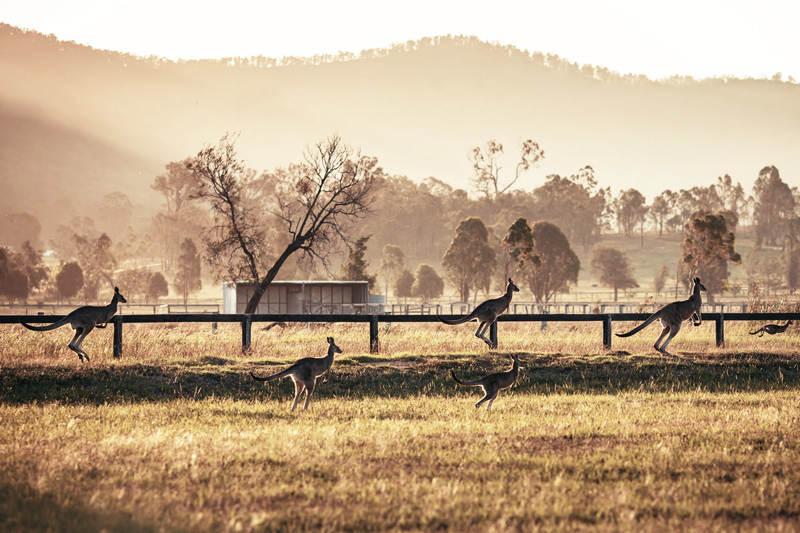 Like most areas of Australia, Newcastle is one of the best winemaking spots where you can taste luxurious and fresh wines as well as see how they’re created. In the Hunter Valley, there are more than 150 winemaking shops – and that’s more than I can visit. These wineries are picturesque destinations themselves, so I’m sure to enjoy not just the wine-tasting, but also the amazing environment. Darby Street for my shopping spree. I plan to go during the holidays, so it’s important I get to shop (and shop affordably). One research of the best shopping locations in Newcastle brought me to Darby Street. 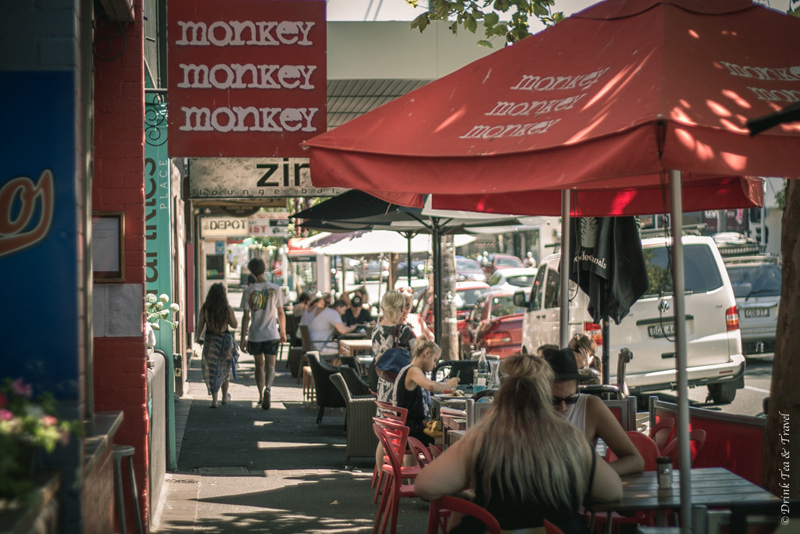 The shopping district of Darby Street has an awesome range of items that’ll be perfect as gifts and for keepsake. Time to create a shopping list. That’s it! The list above is plenty enough for a short travel spree. I’m sure there are others, and I’ll be sure not to miss those if I can stay longer. What other must-see destinations in Newcastle do you know? Share it with me in the comments below!